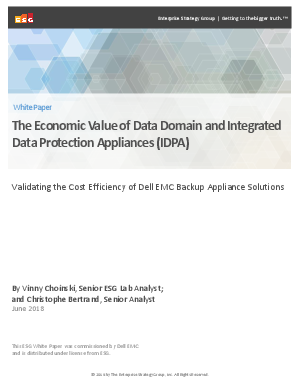 Download this paper from Dell EMC and Intel® to learn more. By downloading I agree to stay in touch by email, phone and post. Dell Technologies and its group of companies would love to keep you updated on products, services, solutions, exclusive offers and special events. For information on how Dell Technologies’ uses and protections your personal data, see our Privacy Statement. You can unsubscribe at any time.